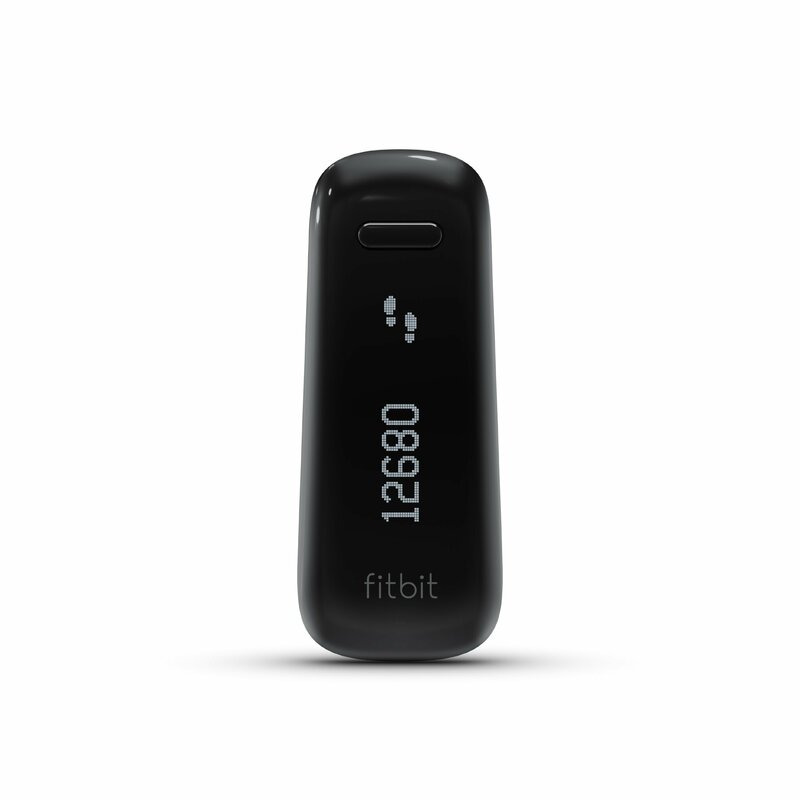 An all-around healthier way of life will also be achieved by being active, eating smart, and sleeping well–the Fitbit One Wireless Activity + Sleep Tracker helps you do all three. Just clip it to your waistband, and it tracks your steps, distance traveled, floors climbed, and calories burned all the way through the day, and at night it monitors your sleep patterns and wakes you up with a silent alarm in the morning. The time of day and current stats pop up on the OLED display for simple viewing. It’s sweat, rain, and splash proof, so you are able to push yourself to the limit in the gym and not be held back by a little rain for running on trails. Your stats sync mechanically to your computer and most smartphones to assist you to set goals, earn badges, and view your progress.